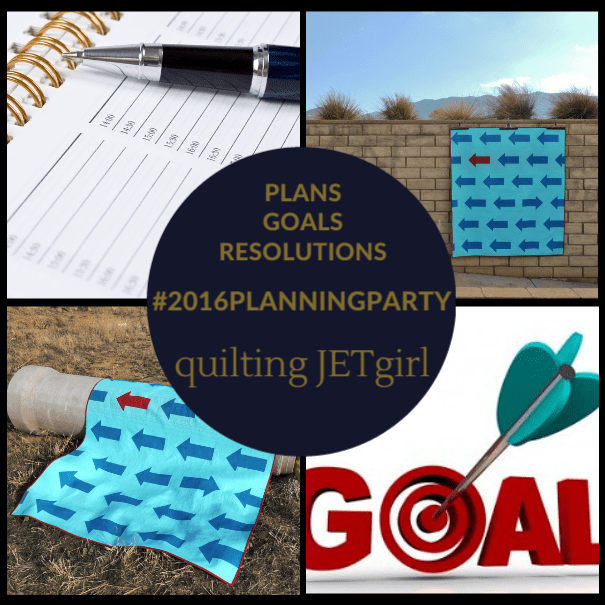 Thank you so much to everyone who linked up with the #2016PlanningParty and entered the 2016 Planning Giveaway. I really enjoyed getting to read what everyone has planned for this year, and I look forward to watching how the year unfolds for us all. 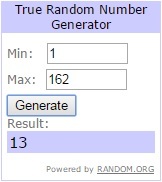 There were 110 comment entries and 52 link ups (for entries numbered 111-162). 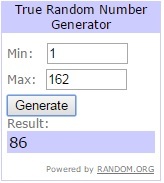 I used a random number generator from random.org to select both winners. Congratulations to Ioleen, who won the 2016 Quilter’s Planner! The second winner, Nina E., won a copy of the 2016 Weekly Photo Calendar! Congratulations to both winners. You might investigate Squarespace. It has a lot of benefits. Good Morning Yvonne! Congrats to the winners of your great prizes! After your post about setting goals and reading a few other posts on the topic, I have actually set a couple of goals for myself. This is a huge step for me because of my complications. Yet, I always try and find ways to overcome those obstacles or at least work with them. So hopefully these few goals will be achieved and a step in the right direction. I understand, to a degree, of what you are trying to accomplish and what it is like to face the difficulties of facing the brick walls that it is so hard to break down, climb over, go under or around in any direction. Continue to find ways Yvonne; you are a brilliant individual and that is one of the main reasons I love reading your blog. You are strong, independent, courageous, determined, artistic, and so much more! Thank you and have a wonderful creative day! Congratulations to the Winners. I was secretly hoping I would win the Weekly Photo Calendar but it was not to be. I am so happy to have been given the opportunity to support you in your work. Your blog is one of my favourites. You work so hard to provide your readers with thoughtful content that is well written, informative and instructional. In addition to that you visit so many of us to give us encouraging comments because your love of community is so strong. You’ve definitely boosted my sense of self worth. You give us so much and that is worthy of support.